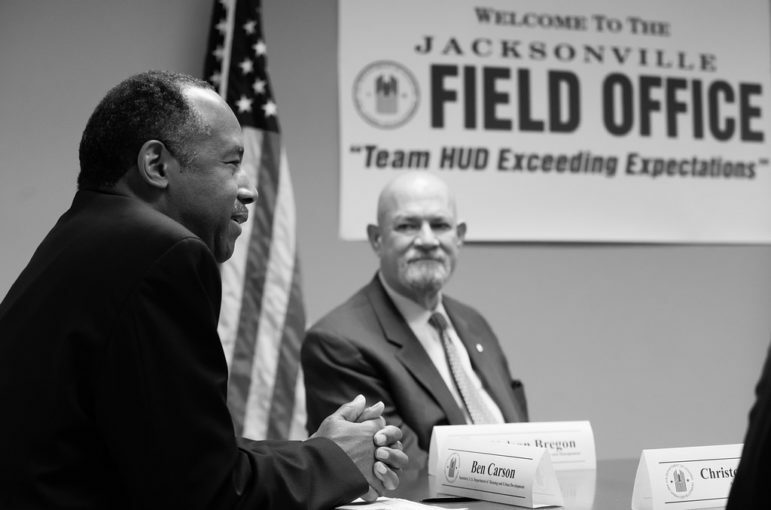 On April 25th, HUD Secretary Ben Carson announced the Trump administration’s proposal to raise the tenant share of subsidized rent to 35 percent. At present, the tenant share is 30 percent. The result will be substantial increases in rent for the most vulnerable, income-limited families in the nation, including upwards of 200,000 households in New York City alone. What impact will this have? 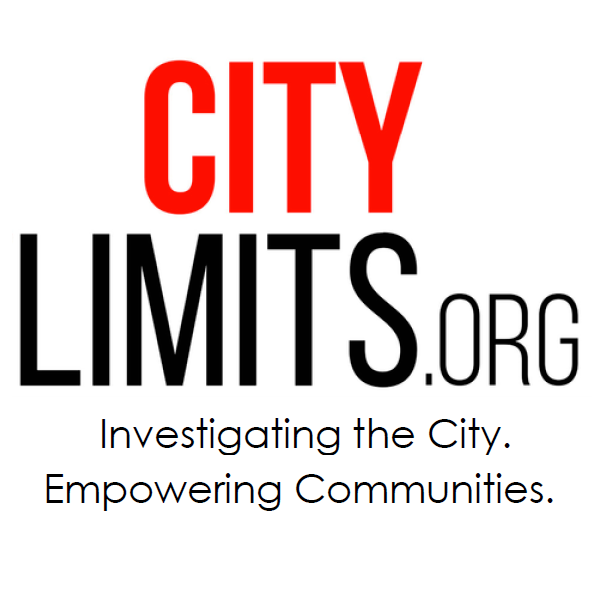 According to city housing officials, for non-elderly and non-disabled households with vouchers, the average gross household income is $22,444. These are households with family members who work. These households have transportation costs, healthcare costs, childcare costs, along with all the expenses that go along with keeping families in New York City properly clothed and fed. These households have extremely limited disposable income. But under newly proposed rules, which include more changes to the way rent is calculated than just the higher tenant share, the average increase in rents for these families would be about 20 percent. The projected average increase in public-housing tenant rents is 40 percent. Some say that this is nothing more than an attempt to pay for the recent “tax reform” legislation, others that this is intended as a figurative “slap” in the face of politicians from blue states. But I think the explanation goes much deeper. When Trump campaigned, he employed the mantra “Make America Great Again,” which many viewed as just another way of saying, “Make America White Again.” Basically, where Ronald Reagan used the phrase “State’s Rights” as code for white supremacy, Donald Trump uses the adverb, “again,” to suggest a return to a former position or condition – but for whom? It does not take much reflection to conclude that this message was intended to resonate with white people who feel that their current status as favored citizens is not what it once was. Now, Trump has kept many of his promises – mostly in the areas of trade, taxes, and regulatory “reform.” But in terms of being the “greatest job producer that God has ever created,” not only has Trump fallen short but his announced policies (think tariffs) could impact negatively on job growth. So if a politician is not able to deliver on the promise of making winners (“We’re gonna win so much that you may even get tired of winning”) out of losers, what is there to do? The answer is to compensate by making others suffer. That is why we have these policies coming out of the White House that seem downright mean-spirited and evil. They are intended to publicly hurt people who have historically been subjugated or outright excluded from our social, political, recreational and economic arenas. By hurting these people, we are “elevating” others whose rise is not factual, but emotional. Trump’s minions are catering to the basest instincts of our citizens. In the 1930s, W.E.B. DuBois described this phenomenon, which then and now is often overlooked. Racial considerations are often discounted in discussions of inequality and lumped into more general categories of income and wealth disparities experienced by all working people. But if that were the case, then why is there not more solidarity among population groups that suffer from the common causes of income and wealth disparity? Why do Trump’s veiled racism and shrouded calls for a return to white supremacy resonate so well? This phenomenon goes back centuries, motivated by those concerned with indentured servants and slaves collaborating on common causes. And even though some of these collaborations were abhorrent (violence spurred on by property owners who wanted an excuse to eliminate or displace Native Americans from land surrounding European settlements), such collaborations were still seen as a threat to the propertied class of elites who controlled the land, capital, markets and local politics. Since (obviously) these people were greatly outnumbered by the exploited classes, such collaboration was viewed as a real threat. Over time, indentured servitude was replaced entirely by slavery, with the progeny of indentured servants serving as overseers and low-wage workers who could claim that their social and economic status might be low, but not as low as that of slaves, a claim that carried over into the post-slavery era. It must be remembered that the white group of laborers, while they received a low wage, were compensated in part by a sort of public and psychological wage. They were given public deference…They were admitted freely with all classes of white people to public functions, public parks, and the best schools. The police were drawn from their ranks, and the courts, dependent upon their votes, treated them with such leniency…and while this had small effect upon the economic situation, it had great effect upon their personal treatment and the deference shown them. This book was published in 1935. How much has changed? Well, what has primarily changed is the insecurity wrought by technology and a global economy that has marginalized increased numbers of workers, thus creating increasing economic insecurity for those who not only survived and even thrived in a wage-based economy, but also were able to contrast their lot with the lot of black and other workers of color. Additionally, the trappings of Jim Crow – the window dressing of purported white supremacy – have all but disappeared. Without this publicly sanctioned separation, the economic and social fragility of the white working class is all the more apparent. So when Ben Carson, or any Trump administration official, announces policies framed by goals of “self-sufficiency,” “fiscal integrity,” “personal responsibility,” or the like, we should look beyond these terms and understand that there remains political and economic value in dividing all those who make up the exploited and marginalized people of this country. And facts on the ground are no impediment. A substantial number of whites benefit from federal rental subsidies. But the perception becomes the political reality with real-life implications, as when Ronald Reagan implied that all women on public assistance are black “welfare queens” trading in their food stamps for vodka. Perception becomes political reality when a Republican voter can complain about Obama wanting socialized health care, but then warning that he better not touch her Medicare. Perception becomes reality when Ben Carson offers to punish those viewed as the “takers” of society, without recognition that facts belie this deception. Social division serves those who need to divert attention from the injustices that play out daily in our political and economic systems. Unfortunately, race triggers passions not easily replicated when speaking solely in terms of economics. Fighting among ourselves continues to enslave us all. This president is obsessed with maintaining his core base of low wage/low income whites, which at least partially explains why his policies are so extreme and hurtful. He knows the racial basis of this loyalty, and he must remain true and consistent with his racially charged messaging. But buyer beware: Tolerance of such messaging, evident throughout our political infrastructure, and the implications of this tolerance manifested in public policy, is a sure path to fascism, which thrives on social division, individual isolation and scapegoats. Harold DeRienzo is the president of the Banana Kelly Community Improvement Association.